The special package will include a decadent chocolate milkshake, buttermilk onion rings and the Classic Burger, all for a special price of $12. LBS Burger is place where American simplicity meets a stylized gourmet taste that reinvents the classic burger – this isn’t your mama’s barbeque grill. 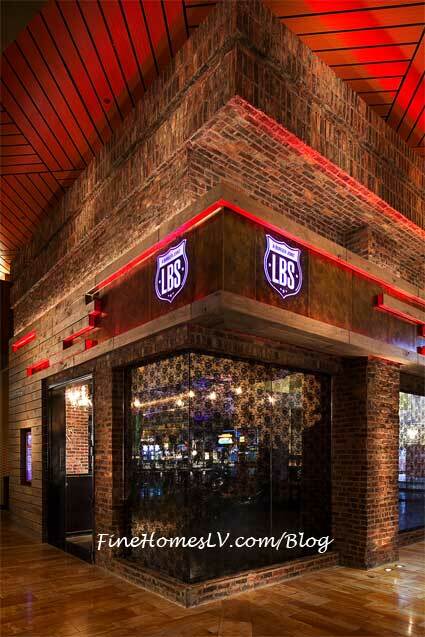 LBS is located at Red Rock Resort & Casino and open daily, from 11:30 a.m. until 9:30 p.m.